Our partnership with Castelli introduces the P ZERO™ Velo Aero Race 5.1 jersey: developed by them after years of research with the greatest professional cyclists and recognizable by the Pirelli logo, it is based on aerodynamics by paying particular attention to comfort and resistance. 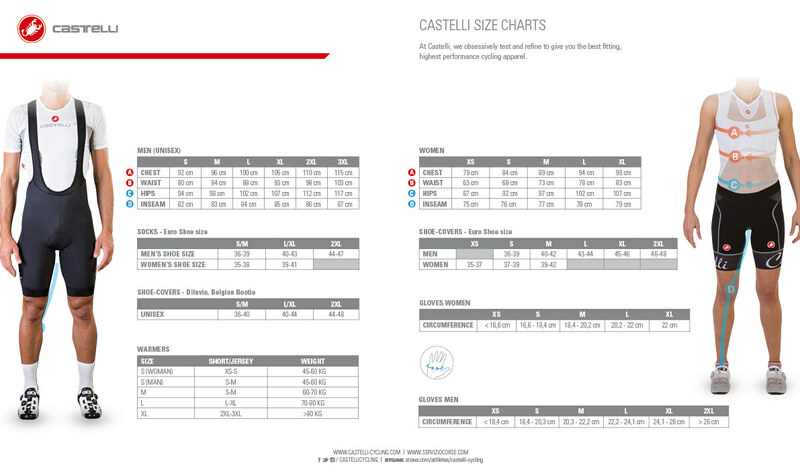 The fabrics at the front and the back provide a 2-watt windshield saving in comparison to Castelli’s previous versions. Aerodynamics is its core feature but it is also extremely light, with a weight of only 103g and approximately 40g less than most standard jerseys. Cyclists choose this model when they look for comfort and light polyester fabrics because it dries immediately, making it ideal for racing in fresh and humid conditions. The compression band around the pockets also prevents them from moving when these are filled.